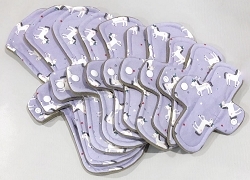 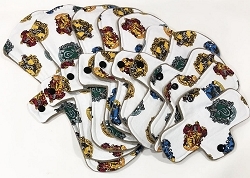 Mythical Cotton Jersey Pads with Fleece backs - Pick Your Size! 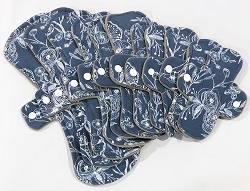 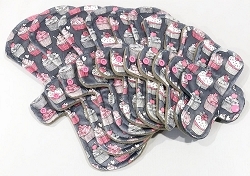 Sprinkles Minky Pads with Fleece backs - Pick Your Size! 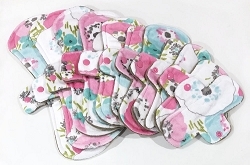 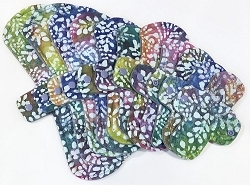 Summer Bouquet Minky Pads with Fleece backs - Pick Your Size! 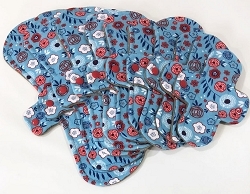 Red, White, and Bloom Cotton Jersey Pads with Fleece backs - Pick Your Size! 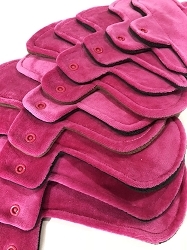 Fuchsia Cotton Velour Pads with Fleece backs - Pick Your Size! 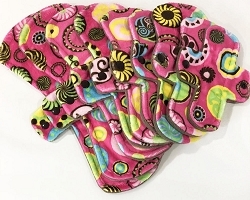 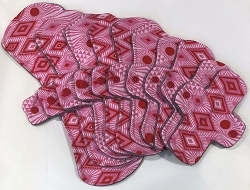 Fuchsia Candy Circles Minky Pads with Fleece backs - Pick Your Size!